*Rooms rates are strictly for SARC 2019 participants only. 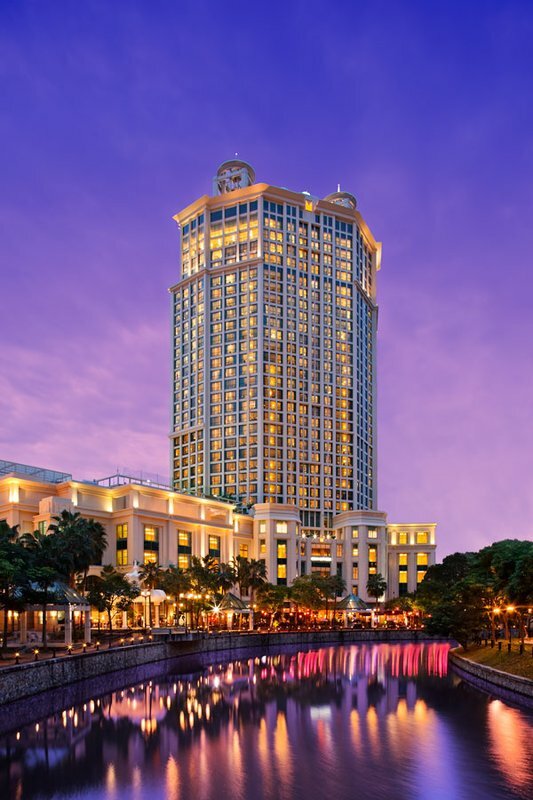 Centrally situated and in one of Singapore’s most bustling districts, Park Hotel Farrer Park enjoys a prime location atop Farrer Park MRT station, providing unbeatable accessibility around the vicinity, to the city and Central Business District. Standing tall amongst surrounding shopping complexes, quaint restaurants and historical shophouses in a heritage district, Little India, the 20-storey new-build hotel with its sleek glass exteriors offers panoramic views of the vibrant district. The hotel is home to a mix of 300 contemporary guest rooms, Sky Loft and Premier Loft rooms coupled with modern amenities, as well as features a swimming pool and gymnasium ideal for business travel or family holidays. Park Hotel Farrer Park also enhances the food and drinks scene in the Farrer Park neighbourhood with its two dining outlets. Serving authentic Thai flavours in a contemporary setting, the casual yet chic Blue Jasmine offers a host of classic Thai and street food dishes. Guests can dine in either the restaurant’s uniquely designed interior or alfresco area, which is nestled amongst the hotel’s scenic pool deck. While The Coffee Belt, which greet both guests and commuters from Farrer Park MRT, offers speciality coffee alongside artisanal teas.